Cultural and communication differences exist in many capacities. 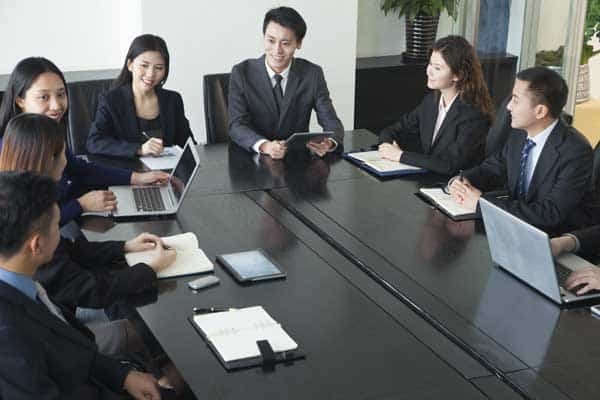 In business, international managers often see differences in how meetings are used and conducted among cultures. In some regions, meetings are used to approve key decisions, as opposed to debate the merits of one strategy over another. Where meetings are used to approve key decisions, the major planning and debating took place long before the meeting and generally done between a much smaller group of key decisionmakers. Initiating new and conflicting arguments that deviate from previously endorsed decisions in front of a group might be embraced in western societies like the United States, but would be considered rude and embarrassing in Asia and the Middle East. 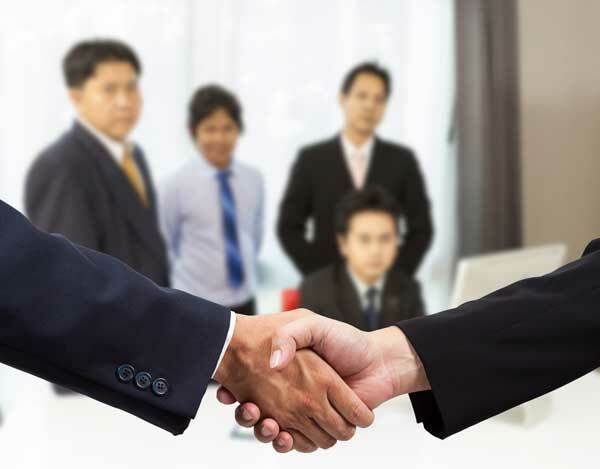 In the Middle East and Asia, meetings are considered ceremonial and traditionally reserved for drinking tea, signing contracts, shaking hands or bowing heads. However, any disagreements would be held for private conversations. Particularly when the focus of the meeting is business, attendees should place great importance on making quality introductions and using names. In western business practices, it is common to ask have participants to write their names on name tags or table placards. Yet, in other regions, culture and communication differences make traditional introductions seem foreign to outsiders. Consider the following introduction between a person from North America and another person from India. In our global business environment, today’s managers must stay alert to the cultural and communication undercurrents, rules and conventions that govern exchanges, perceptions and relationships. Responding intelligently to a global audience requires focused attention to the interactions, and subtle cues of verbal and nonverbal communication. As a foreigner, most audiences will permit some leeway in regards to cultural norm and communication deviations, but to communicate your message with authority and to be persuasive, you need to need to communicate in a way compatible with the cultural expectations of your audience. Partnering with an experienced translation services company can help you navigate a complex world of cultural differences.